We thought that a list with suggestions for trips would be the best present for you so that we can celebrate the coming of the new year, for that reason we prepared to show you the best travel destinations for 2018 which were voted from the public, from ordinary people like yourselves who love vacations and new adventures. The year that passed had troubles and many were relieved to see it pass. So if you are looking for a place to spend some days relaxed and away from everyone and everything but your loved one or with few chosen then at the following article you can locate some of the best destinations that can provide serenity and relaxation. Pilio is the ideal destination for every season through the year. It combines in perfect harmony mountain and sea while the activities which you will have the chance to experience, such as hiking at the mountain’s trails, will bring you even closer to nature and even to yourself. 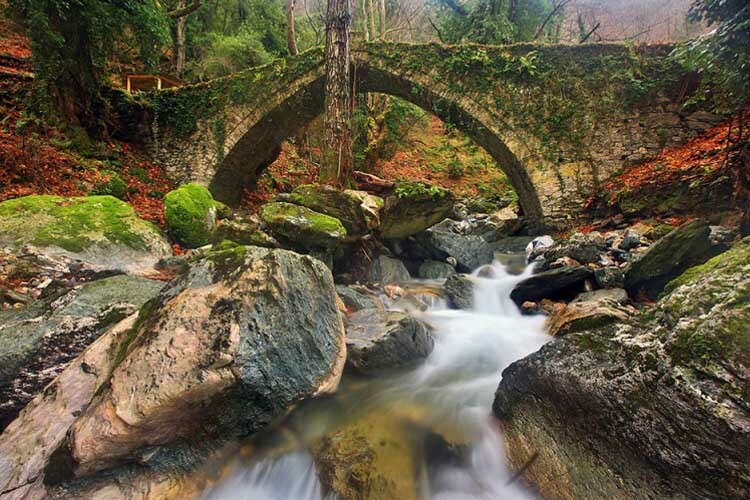 Can you imagine a better way for someone to relax than choosing one of the hotels in Pelion? 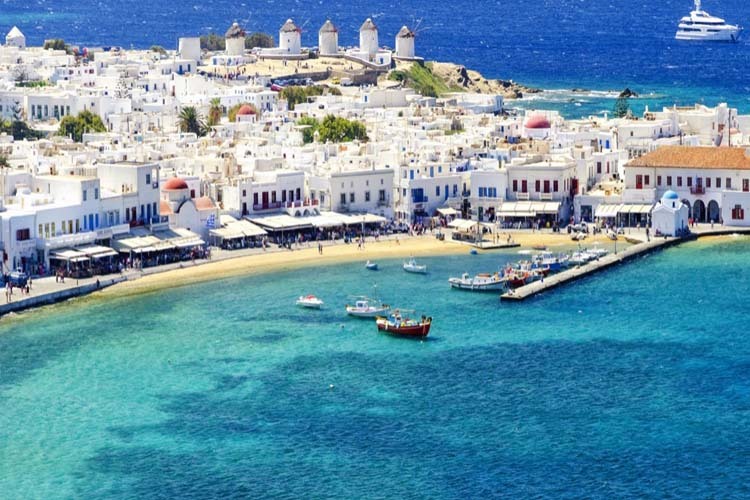 Mykonos was, is and will be one of the most favorite cosmopolitan destinations for Greek tourists as well as for tourists who travel to our country from all over the world. Maybe it’s not the perfect place for relaxation if you choose to visit during summer, but we couldn’t leave out from our list Mykonos or any other list that we would make of course. What do you say? Should we pack now and leave for a hotel in Mykonos? The island of Santorini is the ideal destination if you are seeking for some days of relaxation or even if you would like to spend your vacation on a cosmopolitan island. You can choose to stay at one of the most beautiful hotels you have ever seen and enjoy some of the Santorini private tours. 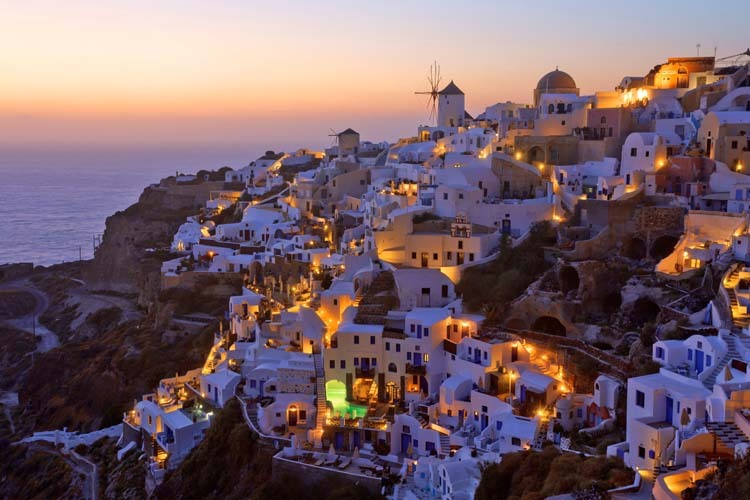 Santorini has a special position in travelers’es hearts. Hotels in Santorini is your chance to live something completely different from your usual day-life. 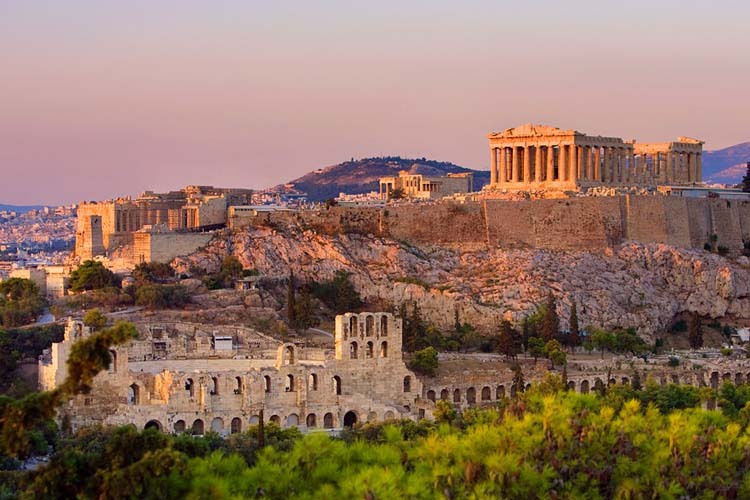 Athens is the right destination if you are seeking to learn everything about the ancient Greek culture. Every year thousands of people travel to Greece in order to visit the capital city of the country. If you are about to make that dream come true, now is the right time to take a look at hotels in Athens. 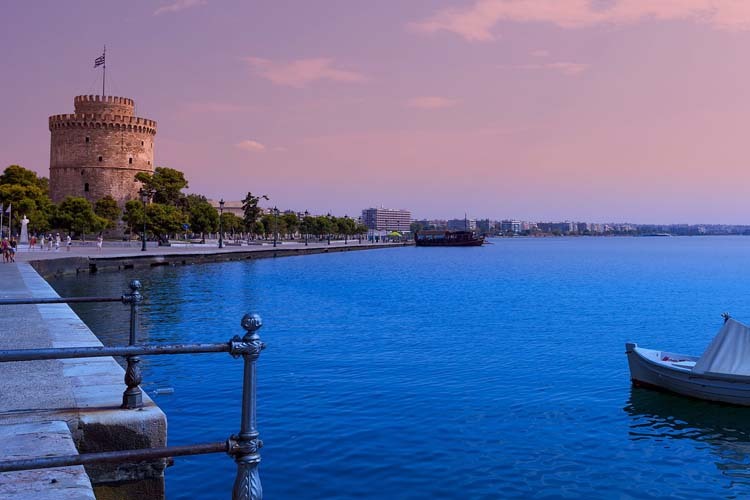 Thessaloniki is known, among the Greek people, as the city for the lovers. Either you are going to spend some time with your lover or with your friends you are going to have some unforgettable moments. If you are single, who knows, you may find the love of your life at that destination. Book a room at one of the hotels in Thessaloniki and get ready to party!